Just steps from Venice's venerable Rialto bridge, you will find a workshop of decidedly modern women who use traditional techniques to create strikingly original designs. This new Italian watch features our traditional white face trimmed with multicolor millefiori designs, while the band is crafted of stainless steel mesh. 9.5in. long, quartz movement. 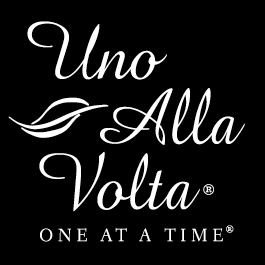 Exclusive to Uno Alla Volta.